The Live Literature Company works extensively in education. 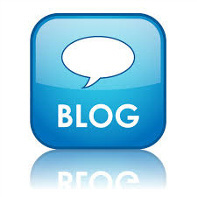 If you are a school teacher, drama teacher, community organisation or individual student we would love to hear from you. We offer a variety of performance based classical and contemporary drama workshops, as well as public speaking workshops for children, students, and adults tailored to your needs. 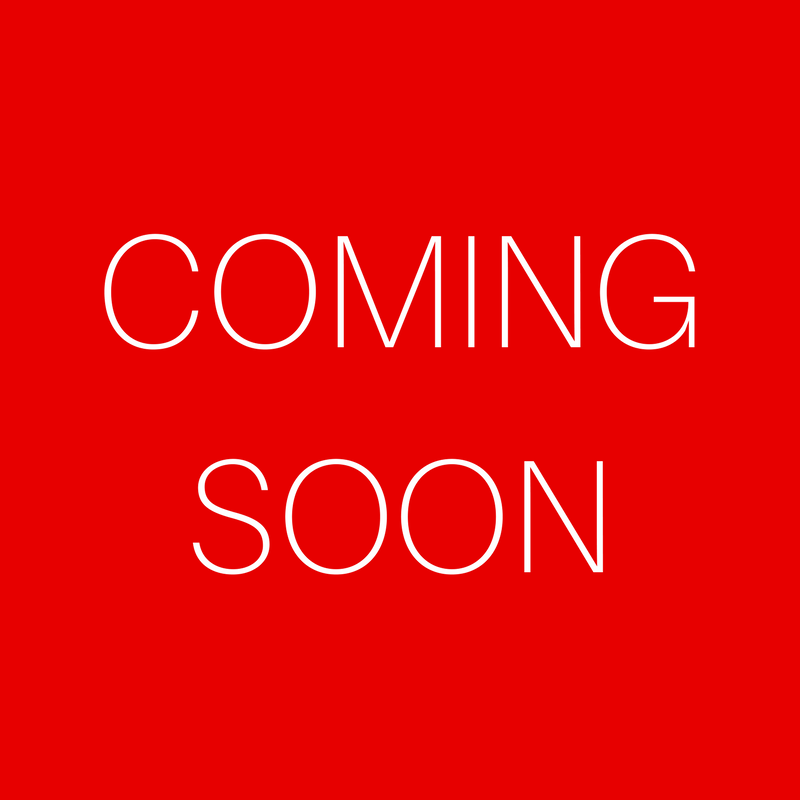 For any enquires regarding study with The Live Literature Company, please contact the company. Our details can be found in Contact Us. A specialist in Performance Studies, Val has taught and directed productions at many of the UK's leading Drama Schools, including: The Bristol Old Vic Theatre School, Royal Central School of Speech and Drama, Drama Centre London, Drama Studio London, Guilford School of Acting, Guildhall School of Music and Drama, The Actors' Centre, Manchester Polytechnic Drama School, Webber Douglas, Mountview, ALRA, and Italia Conti. Left: Val directing the students in Uncle Vanya at the (former) Manchester Polytechnic Drama School. Photo by Peter Evans who designed this production. 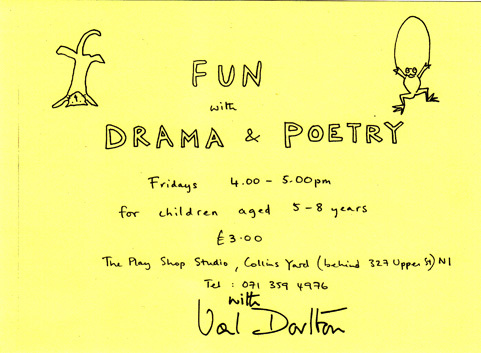 Val also worked for over 30 years as a tutor in Drama and Poetry at City Lit. Directing work here includes six full-scale Shakespeare productions and Jacobean productions for John James's Shakespeare Repertory Company. Ibsen's Peer Gynt; Arthur Miller's The Crucible, and Death of a Salesman; as well as Clothes for a Summer Hotel by Tennessee Williams(British Premiere). 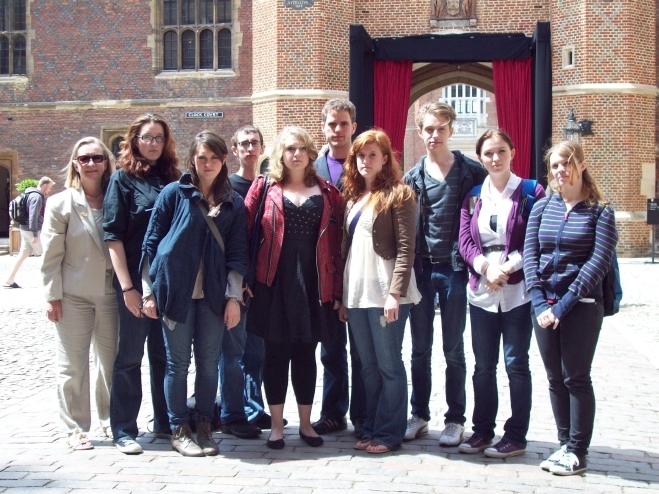 Val's classical teaching focuses on the performance of Shakespeare for students both in the UK and internationally. 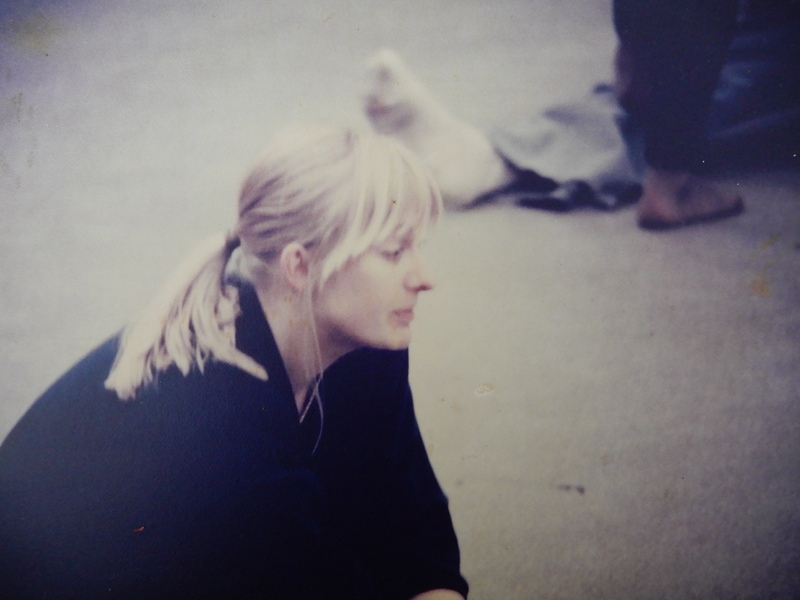 Her contemporary Performance Studies has included workshops on many of today's leading dramatists. Brian Friel, Tom Stoppard, and Alan Bennett have all written in support of The Live Literature Company. Please see below for some of Val's work in the education sector. In 2008 Val launched a unique experiential learning programme on Shakespeare's sonnets in primary schools. This workshop focuses on supporting children to understand and physically embody Shakespeare's nutritious language. The workshop culminates in the children writing their own sonnets. Each year, the company is now invited to take part in Shakespeare Week launched by the Shakespeare Birthplace Trust in 2014, with this programme. If you are a primary school or community organisation working with young people, and are interested in benefiting from the Introduction to Shakespeare for Children programme we would love to hear from you. 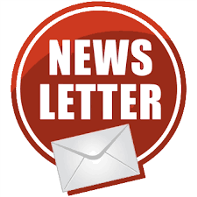 Please get in touch with us via our email on the contact us page. The Niagara University USA study abroad programme in the UK 2018. Please click here to watch the video of Shakespeare - Love Scenes from As You Like It with Songs - 2018 Adaptation. The Niagara University USA study abroad programme in the UK was co-founded by Valerie Doulton and Stacie Withers seventeen years ago. Each year this programme continues to evolve and grow. As part of their study in the UK, the Niagara University drama students work with The Live Literature Company over a period of eight weeks studying Shakespeare and Contemporary British Drama. The 2016 cohort of students undertook a varied programme of study that included a rehearsal process and staging of Rattigan's Deep Blue Sea, of which they saw a performance at the National Theatre starring Tom Burke. This year saw the continuation of the collaboration with the Royal Central School of Speech and Drama for the study of Applied Drama, which Val first included in the syllabus nearly ten years ago. 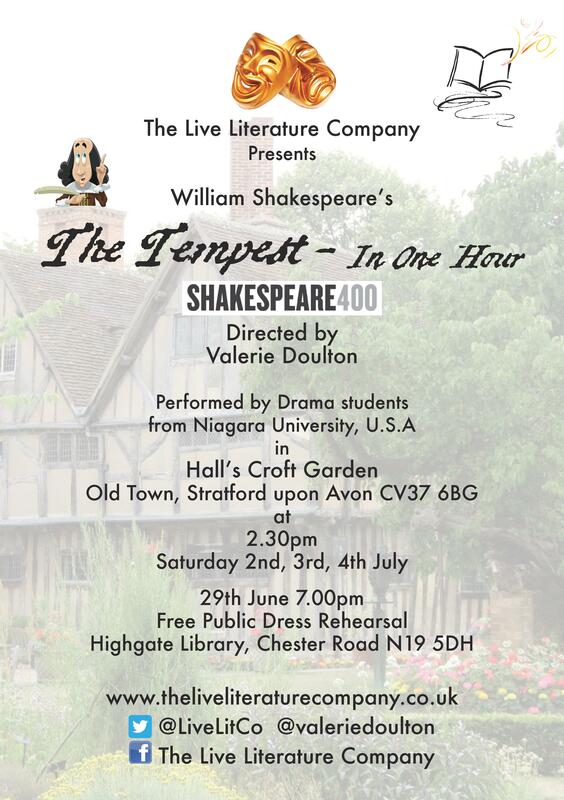 The highlight of the summer programme was our performances of Val's adaptation of Shakespeare's The Tempest. Once again this was staged in Hall's Croft Garden, Stratford-Upon-Avon. During our visit to Stratford, the students also enjoyed a Sonnets masterclass with Dr. Paul Edmondson, Head of Knowledge at the Shakespeare Birthplace Trust, as well as visits to see three productions at the Royal Shakespeare Company. 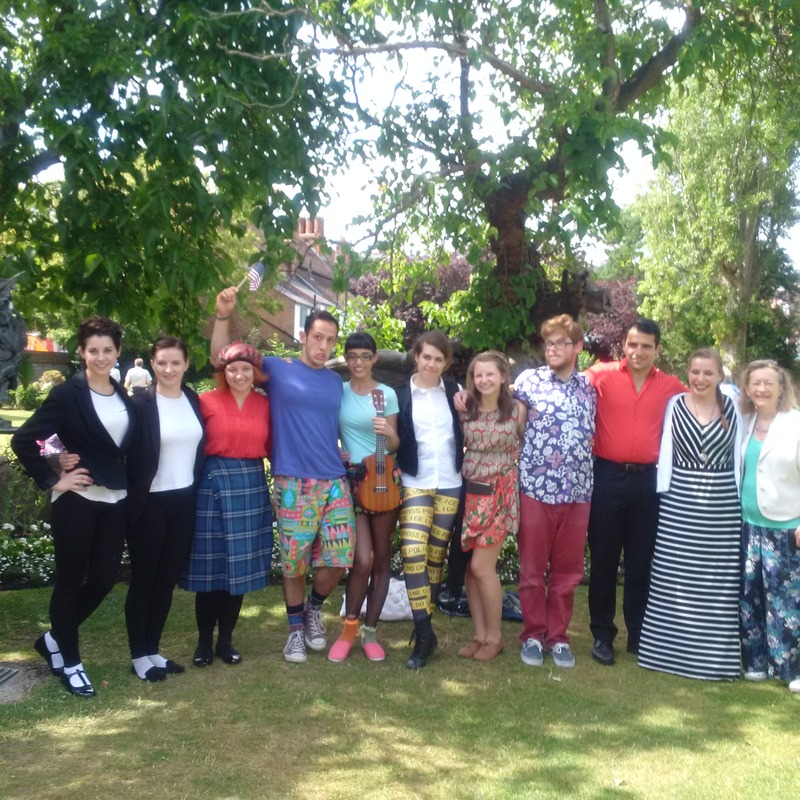 Below: The Niagara University Drama students with Val after their July 4th celebration performance of Twelfth Night in One Hour in Hall's Croft Garden, Stratford-upon-Avon. Below:Children watching their first Shakespeare production. Left:Lucy Casson who played Juliet in our film Shakespeare and Sign Language, shown in the workshop. Acting the scene - Led by Valerie Doulton. Dancing the scene - led by professional dancer Lucy Casson, and Commedia dell'Arte specialist, Barry Grantham. Film and Sign Language - A showing of our film Shakespeare and Sign Language. The workshop took place on Saturday 26th April 2014 from 11.00-16:00. Suitable for all ages and abilities (14+). 2014 marked the first year of a collaboration with the Shakespeare Birthplace Trust in Stratford-upon-Avon for this particular programme with the Niagara University students. 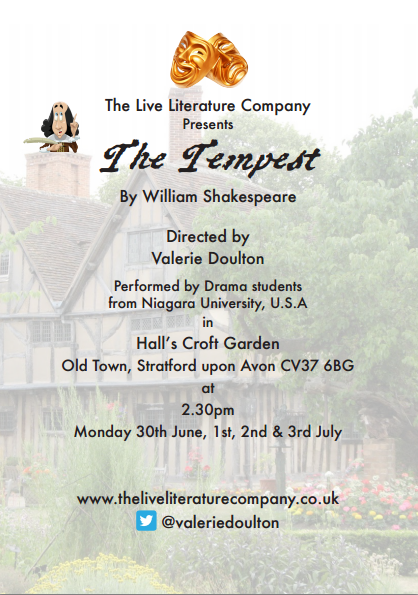 This included a staged production of Shakespeare's The Tempest in Hall's Croft Garden. Val's concept for the production of The Tempest continues the company's commitment to raising awareness of climate change. The Tempest is set on an island, which Val envisioned as an island disappearing due to rising sea levels and climate change. Our Twelfth Night in One Hour Niagara University student production was performed in the Theatre and Performance Galleries at the Victoria and Albert museum as well as on tour to the West Country. Below: A photograph from an excellent review in the Salcombe and Kingsbridge Gazette. This group of Niagara University students performed an adaptation of Shakespeare's Henry VIII at the Tower of London, with a special focus on Anne Boleyn who was executed at The Tower. 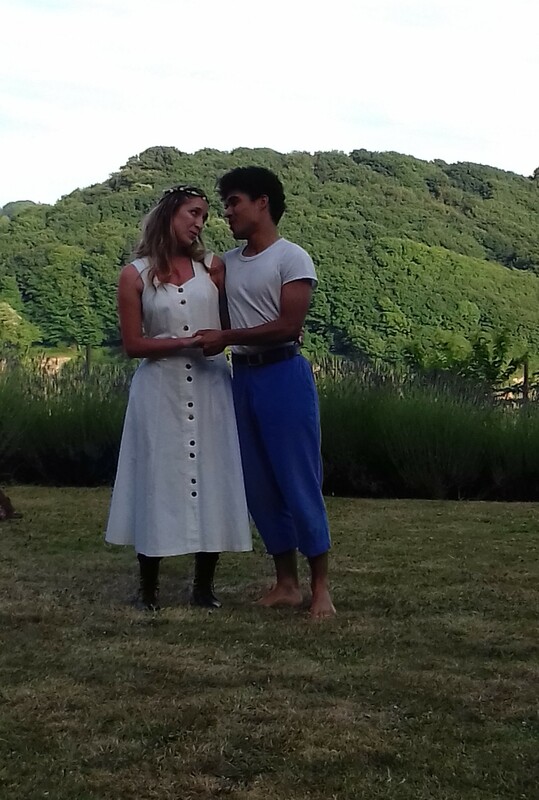 The performances provided a perfect summer occasion to bring a picnic and enjoy seeing a bit of Shakespeare. 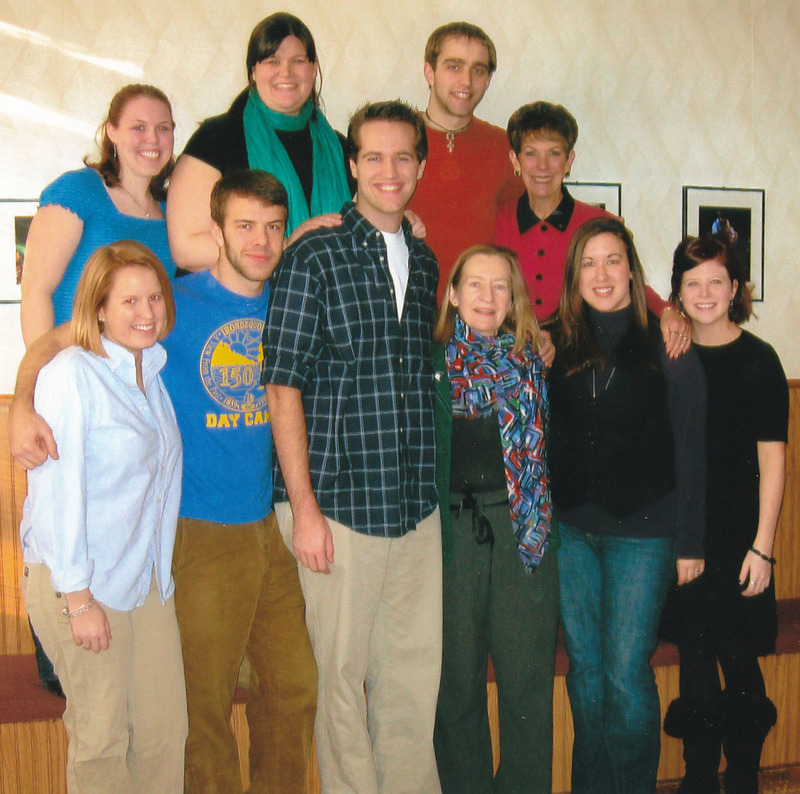 Below: American students from Niagara University who were studying with Val Doulton in 2011. Below: Valerie Doulton with the Niagara University 2008 group.